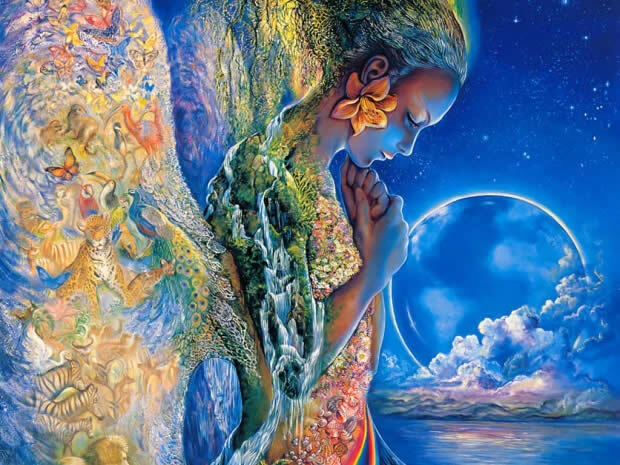 Gaia Portal Premonitions Of Darkness Are Illuminated. By Interstellar. 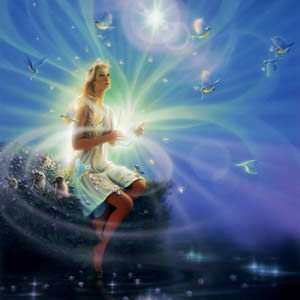 Below the Gaia Portal January 18 2019 message with our free interpretation in rough English. This sentence seems clear enough, it could refer to the “winds of war” or the various manifestations of darkness, trying in every way to slow down this Great Awakening. As we said in the previous post of Gaia Portal, we have the feeling that the timeline has changed and to counter this change the Cabal is putting every resource available. They have already lost but having decided not to give up they, minions / premonition or anything, are being Dissolved and Illuminated. We’d like to interpret Lark as Volatility, even if it means a species birds, a quest for amusement or adventure or move quickly without a destination. Volatility gives us the idea of something changing, which changes direction, and perhaps this is the meaning of this phrase. The Spirit, fought by rational thought, that finds the collaboration of the Body – Soul in Love. Paraphrasing Exquisites, we believe that in this sentence Gaia Portal wants to refer to the values of our existence. For need or for Love many are rediscovering, or wondering, what the important things in life are, and many are recognizing them, the change is palpable, even if perhaps still too slow. With this metaphor on Humility Gaia Portal breaks through an open door, probably Humility is not yet at the level where we all would like it to be, but people with this virtue are aggregating. The word Conspiracy we want to interpret it as a unity of intent without clamor, which is slowly expanding, in a hidden way, probably because the masses are still not able to manage it adequately, to avoid generating a kind of oppression on those who have decided to embrace this true value. Finally, we would like to publish this dream of one of our collaborators, perhaps it is not meaningful but it made us think. It could also be an indication of how to interpret this sentence. “I find myself in a situation with many people, vaguely reminiscent of a subway station. There is a lot of movement, turmoil, people are aware that something is happening. There is no panic, rather confusion and a sort of fear. Many people had a kind of dark gauze on their eyes, they could not see clearly and this sort of “filter” allowed them to see again. I did not have this gauze on my eyes, I saw everything clearly, and I had an indistinct entity with me, perhaps a person, perhaps my Guide, perhaps my Higher Self. This gave me a sense of safety and was guiding me to the place I should go, there was no fear or panic in me. Along a corridor, turning right, there was a sort of dimly lit area, it looked like a dark wall with a few lights, I was tempted to get closer but my guide stopped me and directed me towards the right direction, away from that dark area. I had the feeling that this was the beginning of a kind of change and the date of December 1 is what I clearly remember, it is a future date, apparently a significant one but I cannot be more specific, I do not remember. I had the feeling that there would be a division, that some would go to another place, like a New Earth, it did not scare me at all. This entry was posted in Uncategorized and tagged Disclosure News Itailia, Gaia Portal, Jan. 20, Lopve. Bookmark the permalink.